Titanium Bolt Kits for Holley Performance Carburetors Coming Soon. RaceTech Titanium is currently working on Titanium bolt kits for Holley Performance Carburetors. 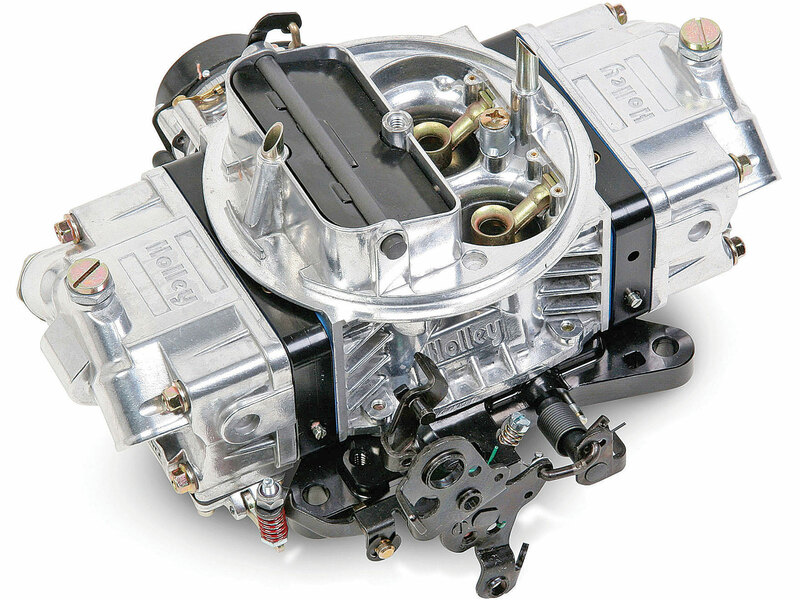 Kits will be available for several different carburetors in early 2013. This entry was posted on Friday, December 7th, 2012 at 8:46 pm and is filed under RaceTech News. You can follow any responses to this entry through the RSS 2.0 feed. You can leave a response, or trackback from your own site.